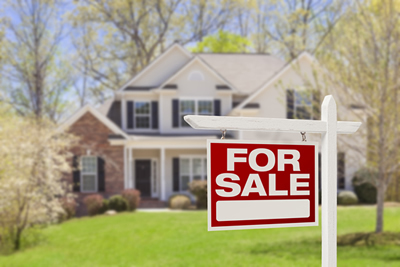 Here are a few ideas on how you can make the selling of your home less stressful. First impressions count especially when it comes to your bottom line. A prospective buyer will determine in seconds, whether your home is a prospect. Here are some simple ways to ensure you home's exterior is appealing to buyers. With a little elbow grease, and a little creativity, it is easy to place your home in prime showing condition. You will benefit with a higher sale price. Check essential areas prior to putting your home on the market. Not all repairs and improvements reap a 100% payback. This article will help you determine if you will recover your renovation dollars. Impressions, feelings and comfort level are important factors when selling a home. Here are some simple ideas for improving each of these areas. When it is time to show your home to potential buyers, here are some ideas on ensuring your home is always in "show room" condition.